Debate or Discuss your Point of View! 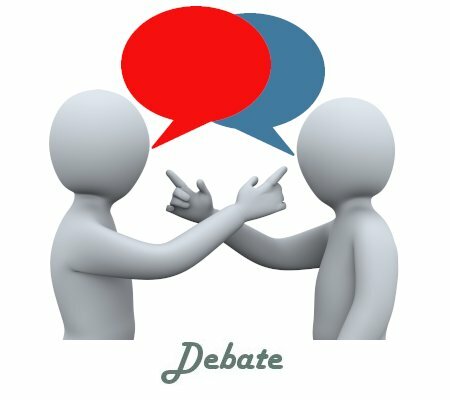 Videbate Debates... The fun way to argue the topics that you are the most passionate about! Choose a current debate, or start a new one! Our users vote on the winner. Click below to start debating now! Videbate Discussions... 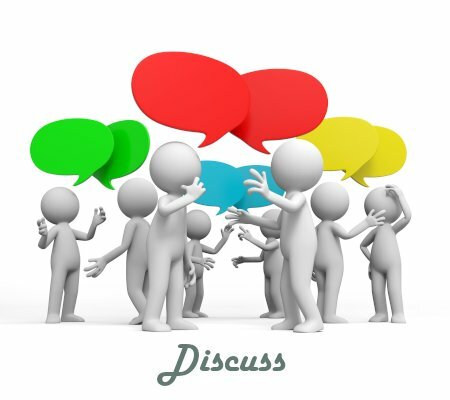 Discuss your favorite topics and share your Point of View! Ask other people questions about their ideas, and start building a consensus of ideas! Click below to get started! You need to join to create new content... click here!